Artistic Adventurer - Teri Lou: Smudgie is Back! Thanks to the recent PhotoForge update, I am able to Smudge again! 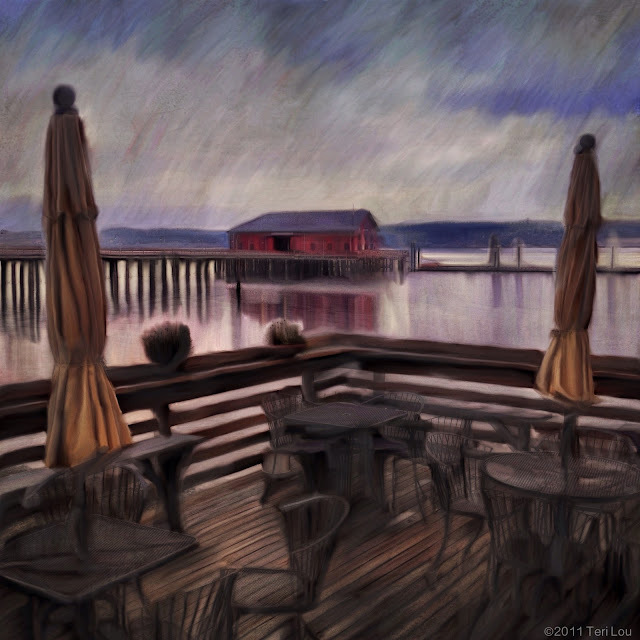 I decided to start with an image from Coupeville I posted the other day. Lovely pastel (the tool not the color) quality. Great texture! well thank goodness for the update then.